Eprofile Distributors was established when an opportunity arose, within the graphic art distribution market, for an independent distributor to also offer after-sales service. This strategy has proven to be extremely successful. 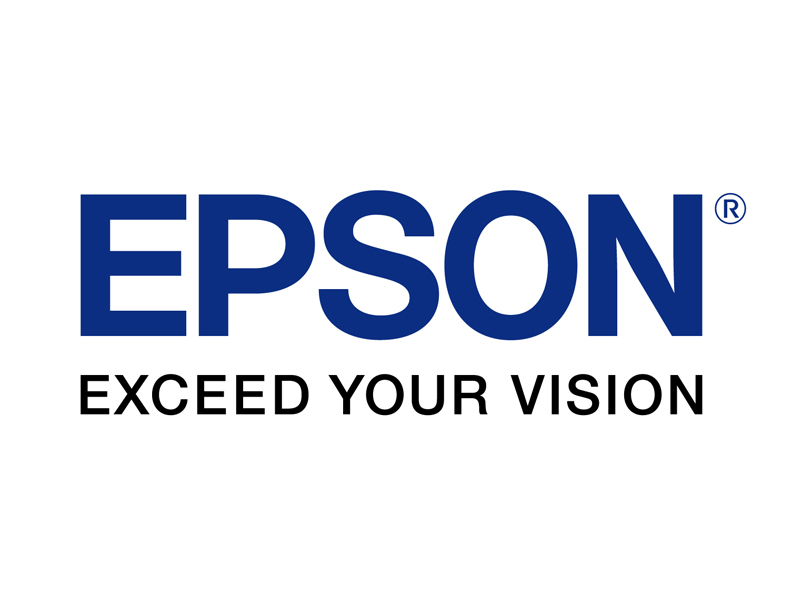 Eprofile Distributors is the only specialist national distributor of Epson printers in South Africa that supports and partners major resellers of graphic art products in sales and after-sales service. 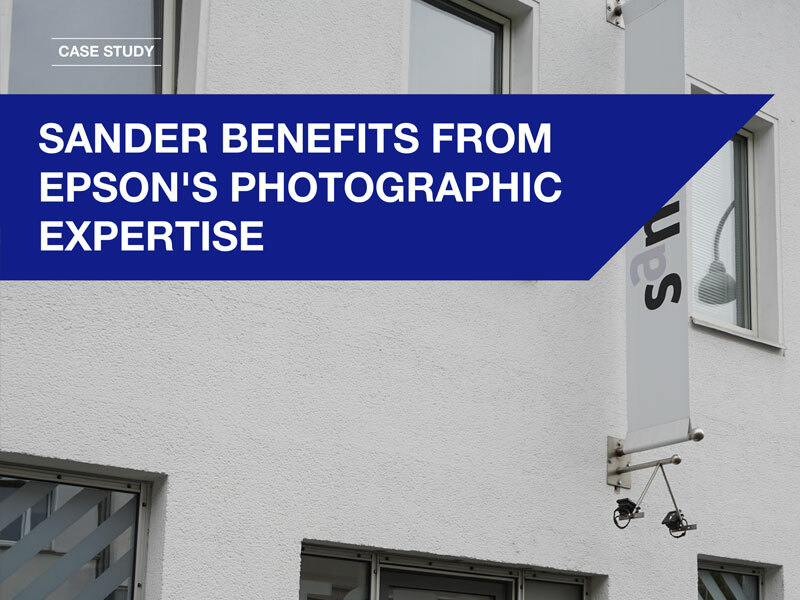 In 1999, Eprofile was awarded the sole distribution rights for Epson Large Format Printers as well as the ORIS software product range. 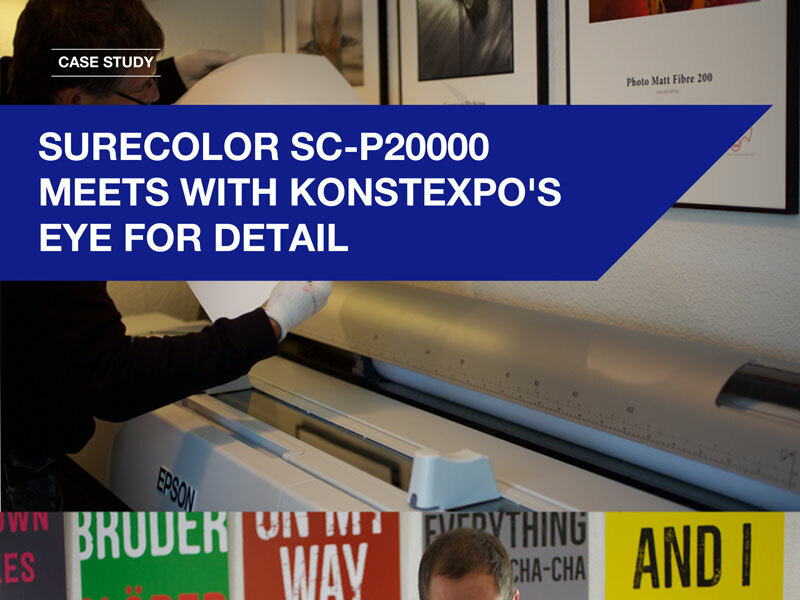 Our success with these products led to Epson awarding us distribution of their full Pro Photographic, SureColor Technical and SureColor Signage range of products. Other products distributed by Eprofile include Caldera Rip Software, Contex Scanners and Summa Vinyl Cutters. Our highly skilled teams in Gauteng and Cape Town are on hand to assist you throughout the sales process with product information and demonstrations, exceptional service, training and support. 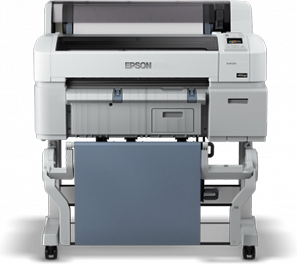 Eprofile Distributors is the only specialist national distributor of Epson large format printers in South Africa that offers technical and after sales service support to the reseller channel.